His friends seemed to be supportive of his intentions. Tomas Arejola, for instance, wrote him: “… if Mademoiselle Boustead suits you, court her, and marry her, and we are here to applaud such a good act.” (Zaide, p. 184). 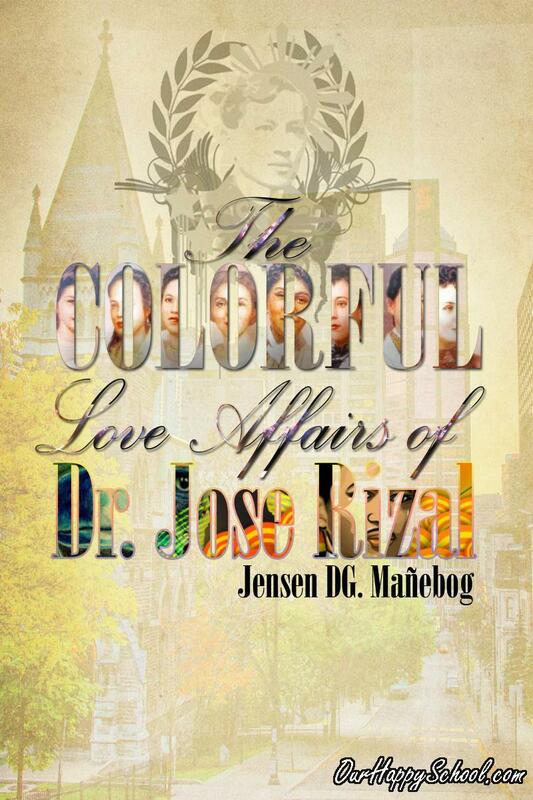 As Nelly had long been infatuated to Rizal, she reciprocated his affection and they officially became an item. With Nelly, Rizal enjoyed his stay in Biarritz as he had many lovely moonlight nights with her. 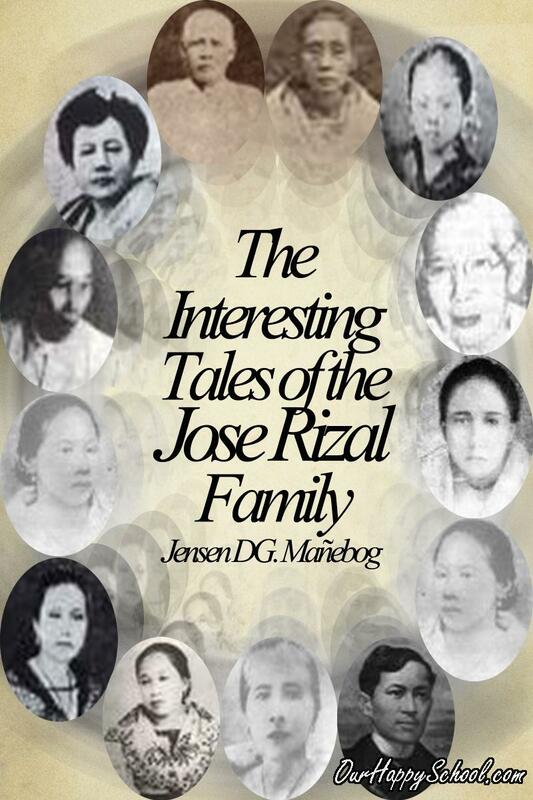 Inspired by her company, Rizal was also able to work on the last part of his second novel at the Bousted’s residence.